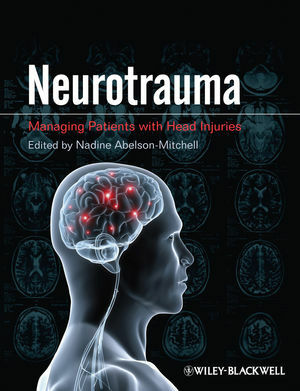 Neurotrauma: Managing Patients with Head Injuries is a comprehensive, holistic, evidence-based approach to the primary, secondary and tertiary care of a person with neurotrauma. This practical resource includes activities, exercises, and ethical and legal considerations throughout, making it ideal reading for all staff working in neuroscience, emergency, critical and rehabilitation settings. Dr Nadine Abelson-Mitchell is Senior Lecturer in the School of Nursing and Community Studies at the University of Plymouth. She is the partnership link for the neuroscience programme and is Appointed Honorary Nurse Consultant to Rowans Rehabilitation Unit, Plymouth teaching PCT.